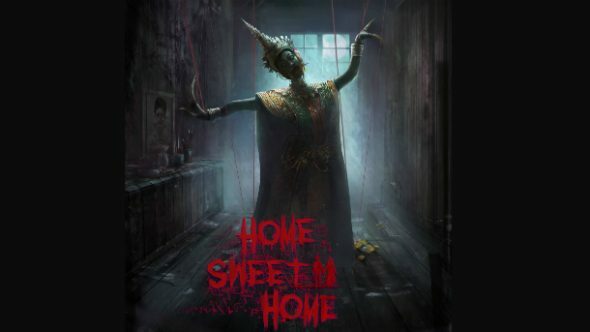 First-person VR horror game Home Sweet Home has a demo so you can see whether spooks based on Thai myths and beliefs are scary enough to earn your screams (hint: they are). For more scary games, check out the best zombie games on PC. The adventure puzzler will be out on PC with Oculus Rift support sometime in mid-2017, but thedemo is available nowon the game’s Facebook page and you can check it out with or without goggles on. Based on the trailer below, you may want to try it without your face immersed in the spooky residence haunted by perilous spirits, but you’re free to make your own bad decisions. Developed by Bangkok-based YGGDRAZIL, the game looks like equal doses of P.T. and Gone Home mixed with lots of South-East Asian iconography, so if you’re a bit bored of your local jumpscares get involved.